Grab your passport. 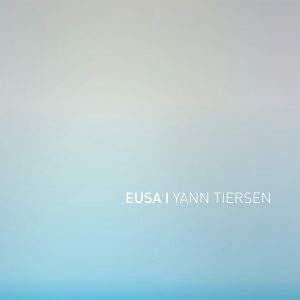 Today we’re taking a trip through the island of Ushant — that is, Eusa (in Breton) — the inspiration for EUSA, the latest album by Ushant resident and French composer Yann Tiersen. As Crash Chords has never before had the opportunity to sit with a pure piano work, EUSA keeps us on our toes as we discuss Yann Tiersen’s trademark style and the album’s mysterious sequence of introductory “paths”. We chat about imagery, minimalism, what is and isn’t certainty/reality, and then let our hair down with a topic on good ol’ fashioned boredom in a media-rich culture. 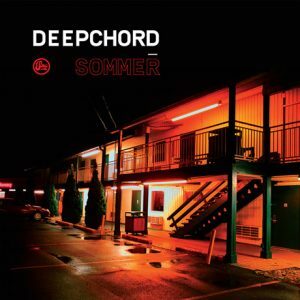 Fasten your extra-soft Ambient belts for an armchair siesta with this week’s review of Sommer by Deepchord. Then, after taking on our most pared-down work to date, we discuss the broad artistic movement of Minimalism — when “less is more”, and when there’s an excess of “less”!